Assuming it survives the harsh solar environment, the spacecraft will make 23 even closer approaches over the next seven years. The observations could unlock some of the sun's mysteries. CAPE CANAVERAL, Fla. (AP) — A NASA spacecraft has made its first close approach to the sun, just 2 1/2 months after liftoff. 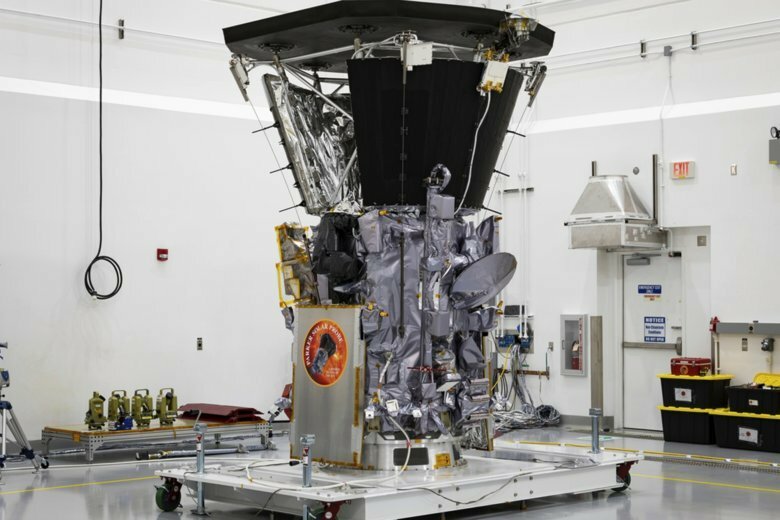 The Parker Solar Probe flew within 15 million miles (24 million kilometers) of the sun’s surface Monday night. Its speed topped 213,000 mph (342,000 kph) relative to the sun, as it penetrated the outer solar atmosphere, or corona. No spacecraft has ever gotten so close to our star. NASA won’t re-establish contact until Parker is far enough from the sun to avoid radio interference. NASA’s Nicola Fox says scientists “can’t wait to get the data.” The observations could unlock some of the sun’s mysteries. Assuming it survives the harsh solar environment, the spacecraft will make 23 even closer approaches over the next seven years. The next is in April.